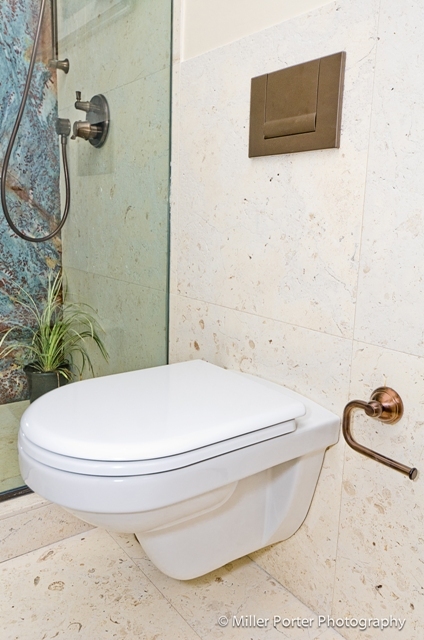 In our state of the art Miami area plumbing showroom we display the latest designs from brands like Kohler, Toto, Jacuzzi, Grohe, Hansgrohe, and many more of the highest quality plumbing fixtures and faucets available. Our Faucets, whirlpool tubs, toilets, and Therapy Spas are fully functional right here in our store so you can see how well your plumbing fixtures will work before you make your investment. Our knowledgeable sales staff is here to offer you personalized service for your particular project, to help you turn your kitchen into a masterpeice or your bathroom into your own personal spa and sanctuary. Have a question or need a quote for a product or service? Call us at (305) 254-3434 or complete the form on this page. Click here for directions to our showroom. Use the navigation buttons below to browse photos of our in-store displays, or visit our showroom to view them in person for yourself!